Click/tap here to find the best Washington D.C. pilates studio for your needs! Quantum Pilates has been a fixture in Washington DC since 2001. 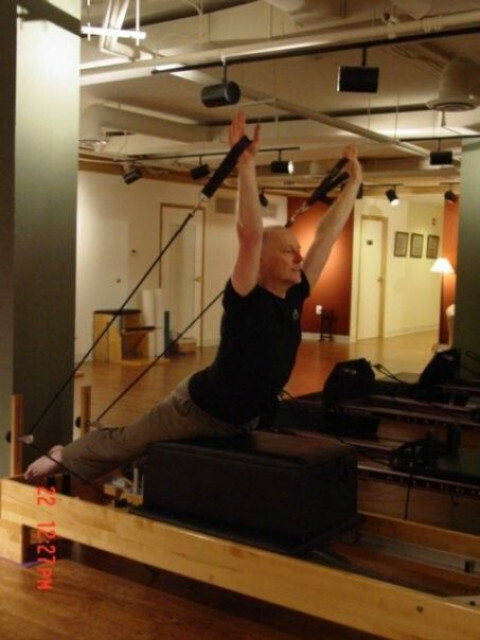 Owner and Master Instructor Mark Trudeau’s expertise and deep connection to the Washington DC wellness and fitness community shows not only in the loyalty of our clients but also in the comprehensive programs offered at our beautiful and peaceful Dupont Circle Pilates Studio.